Get flat 10% off on amazing Anniversary gifts on the happy occasion of Anniversary to make your loved ones feel special. 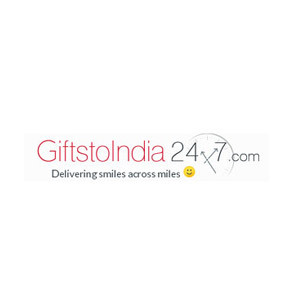 Use this coupon code to get the offer only on www.giftstoindia24x7.com/. This offer is valid till 31st March.